Memories can be a vague thing when it comes to dates! We have an unusual way of entering them so that you can generalise when your memory occured. Just fill in the parts of the date you remember e.g. 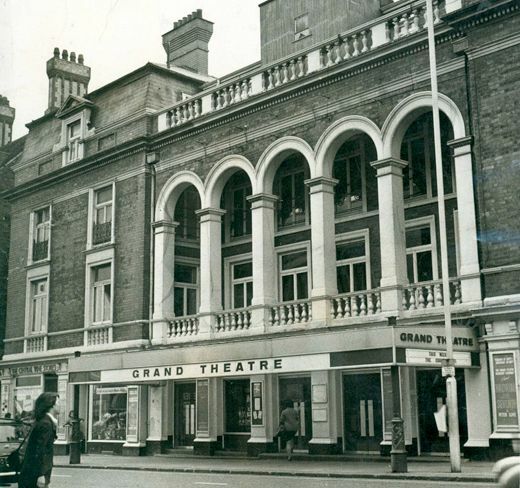 Wolverhampton Grand Theatre(1982) Ltd. A company limited by guarantee. Registered In England No. 173876.